In May of 2016, I started to lose my voice. As a professional classical singer for the past 30 years, I didn’t know where this was going to lead me. I continued to sing, but my voice became progressively worse. Not knowing what my future would be, and wanting to keep an artistic venture, I decided to go further with my photography. 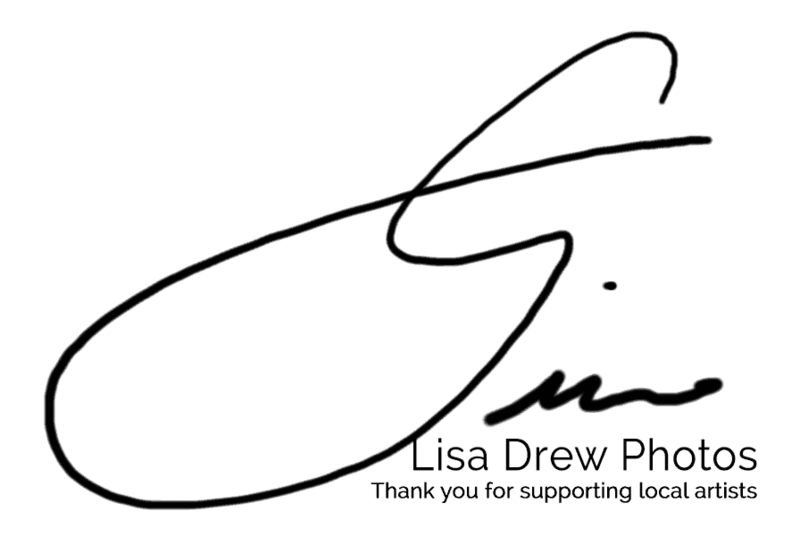 With the encouragements of friends, family and colleagues, I launched lisa drew photos llc. I work with several manufacturers that produce beautiful work for me. Rather than devoting my work to standard prints, I produce my images on metal, epoxy metal, acrylic, and greeting cards. I’m also experimenting with creating some of my photography into wearable art, like silk scarves. I am hoping to share with you my ongoing adventures in photography as I learn more about how to shoot at night, particularly around the Northern Lights. 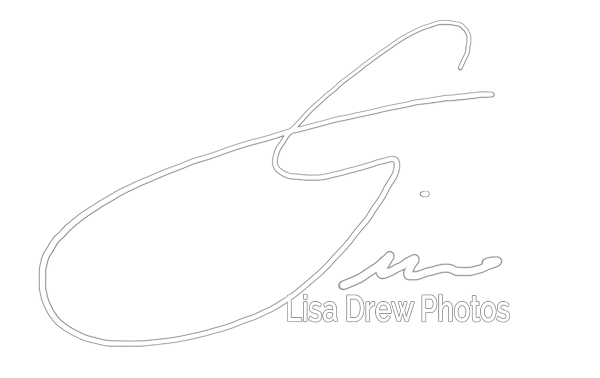 For now, welcome to the launch of my new business, Lisa Drew Photos! If you see anything on this site that you would like made for you, just send me a contact form.